E-commerce web design is an entirely new genre in web design and it helps to attract lot of money as well due to multi-billion dollar e-commerce industry. There are various open source e-commerce web design platforms available that help young and enthusiastic web designers to furnish an innovative design. But here are few things to consider for a designer before he sits down to work on an e-commerce web design. It is strange when we track reason for most number of clients who don’t buy from an e-commerce website. It has nothing to do with prices or the way a customer services representative talked with customer. It has only to do with navigation of website as customer couldn’t find the product that he or she was looking for. The key to understand this phenomenon is by understanding your users. Great web design has the ability to cater to different user needs in a unified user interface. For the users who know exactly what they are looking for, your job is to help them find their desired product in as few steps as possible. Some users might need more hand-holding, while others just want to casually browse. Each type of shopper presents unique challenges, as well as unique opportunities. The use of mobile devices to access websites is continually growing, and E-commerce sales are a large portion of this traffic. 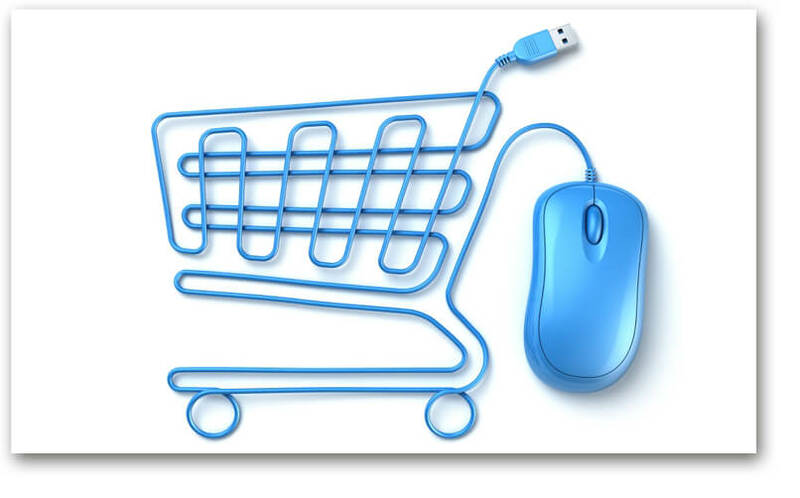 In fact, statistics show that by 2017, over one fourth of E-commerce sales will be made via mobile. This means that it is incredibly important to make sure your E-Commerce web design is optimized for mobile, providing the best experience for users no matter what device they are using to access your site. Implementing Responsive Design to make a website accessible and usable on every device is important for the success of an E-commerce site. As a designer, make sure that you design product pages in a way that allows for a lot of images to be displayed. Social media sharing functions should also be made a prominent part of your product page design. Word of mouth is a powerful advertisement, and making it easy for customers to share their purchase (or pending purchase) is a valuable way to get essentially free advertising. Make sure that you integrate share buttons on the product pages, as well as after the visitor has made their purchase. 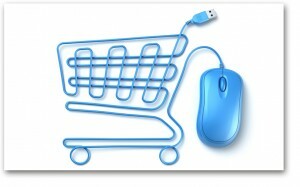 Your e-commerce web design should support SSL to encrypt information that needs to remain secure. This is especially true for credit card and payment information, but also any customer information like address, phone number, email, etc. Customers have an expectation that their personal information will remain secure when they make a purchase online, so ensuring that SSL is implemented is not just a good idea, but something that is absolutely essential for ensuring that your customers trust that their information will remain secure.